Co-ords are perfect for summer as they're an easy and fun option. Mix the prints with other pieces of clothing, or match them for a bold look. 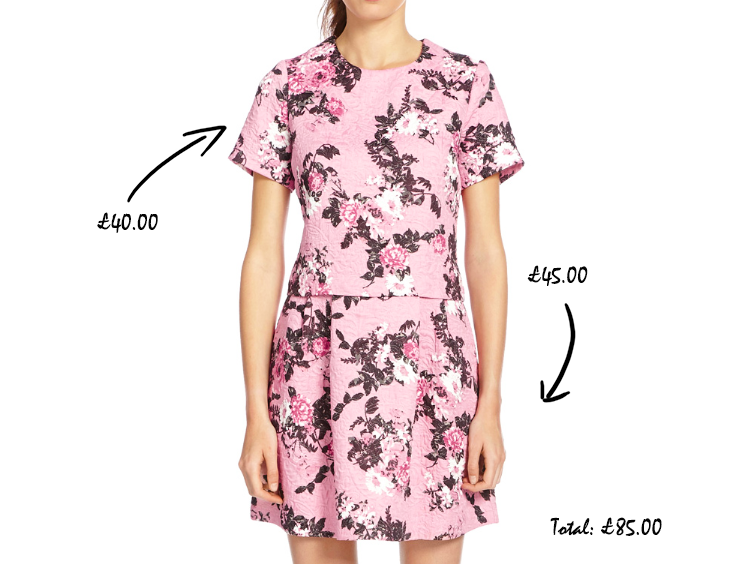 My favourite of the Co-Ords from Warehouse's collection, is this pink floral jacquard print skirt and top above. 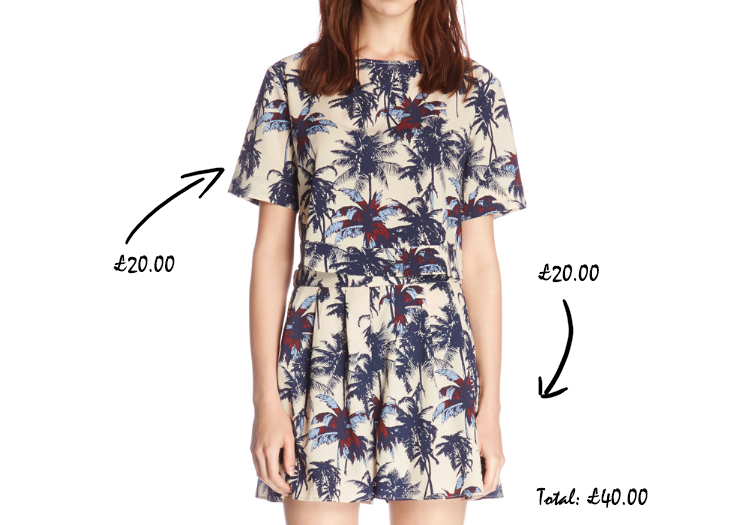 For a more Tropical look, try this Co-Ord in a Palm Print. The lightweight material of the shorts and top is perfect for summer. For a more subtle look you can try this beautiful lace and organza combination of skirt and top, which can be bought for £85.00. 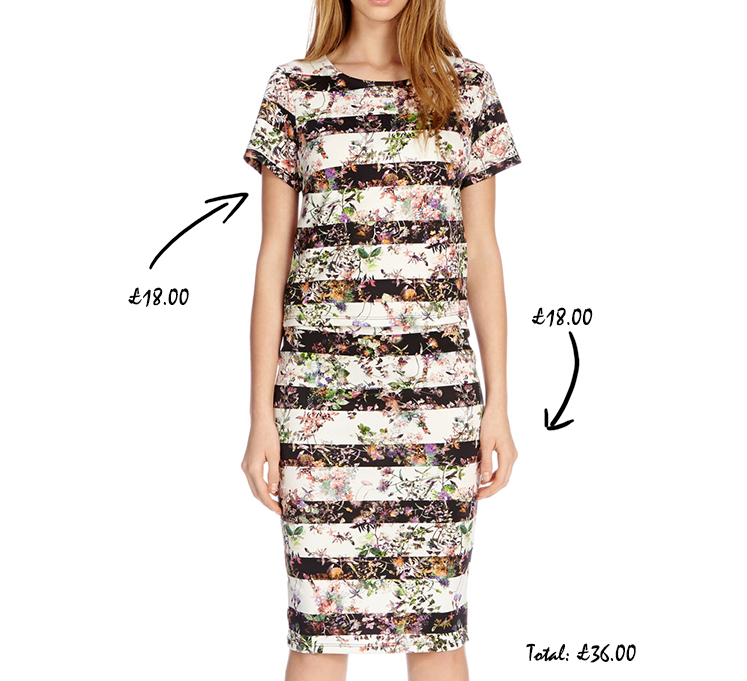 I love this Co-Ord of skirt and top because it combines florals with bold stripes. 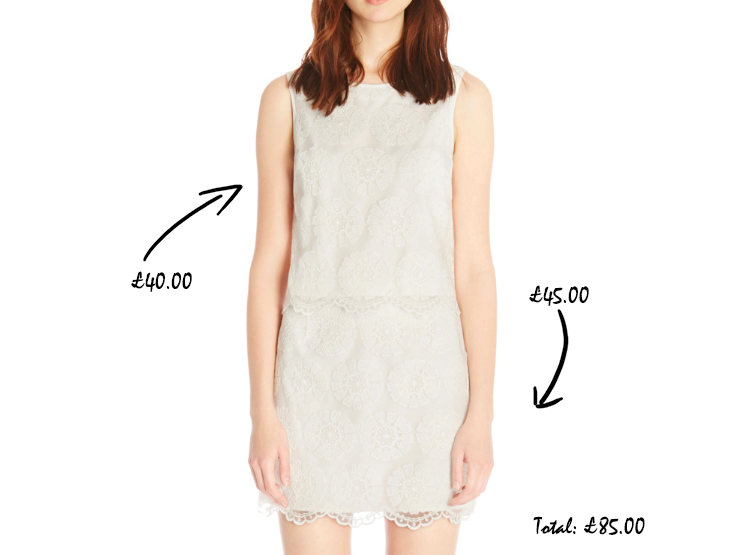 Personally I'd wear these pieces separately because the print is very busy. Hope you enjoyed this post, comment and tell me what you think!